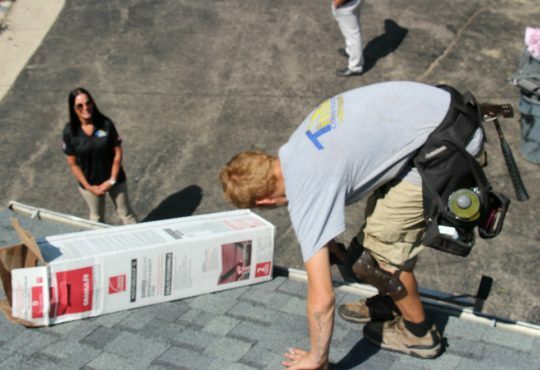 Roof problems are stressful enough without having to worry about unlicensed workers and scam artists. 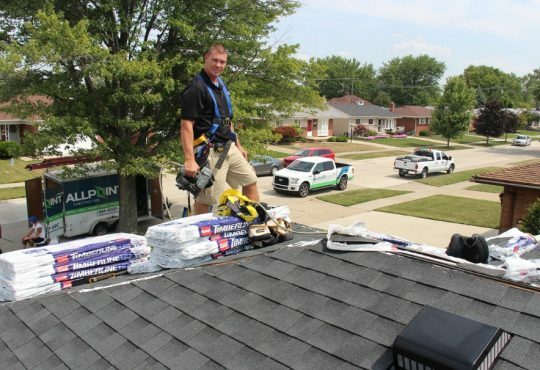 It is important to not only hire professional roofers in Dearborn Michigan, but one with experience with roofing and your particular problems. 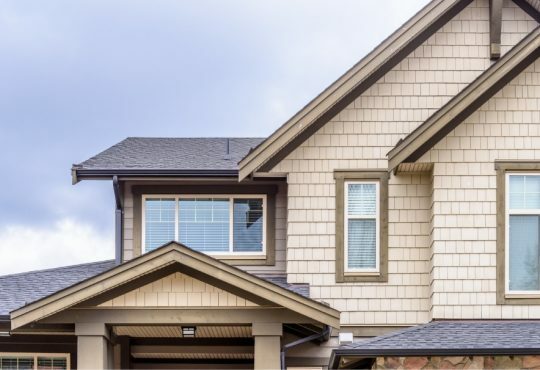 To protect your home and your investment it is crucial to have a proper plan in place and a clear contract that lays out all details of the project you possibly can. 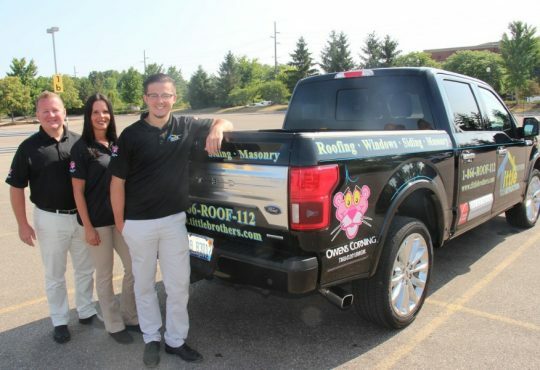 Before you decide on a roofing contractor for your Dearborn Michigan roofing project be sure to read these 7 tips that can help you get the most out of your roofing project. 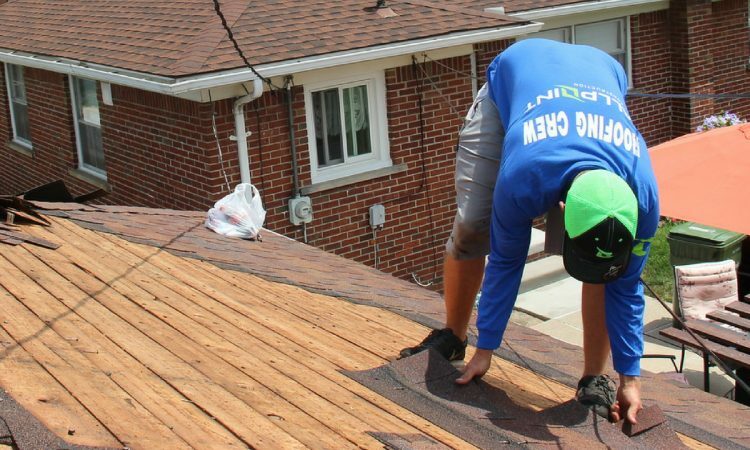 A description of the job: The contract should outline the project and what is to be done by that specific roofing contractor. Details like measurements, descriptions of the work and the process of each part of the project. It should adequately reflect what you and the contractor discussed during the consultation and it is crucial that you discuss any errors in the document or any questions you have before signing. Both parties must sign and date for the document for it to be binding and it is advised that you have a copy to refer to if any issues arise. A list of the materials being used: Either in the contract or in an attached document the contractor should include a detailed list of all materials, accessories, or any other parts that will be included in your bill. The document should show the number of each item that is to be used and a description like color or material so you can confirm it is what you intend to use. A timeframe for the work: The roofing contractor should clearly state the start date of the project and how long it should last. Completion dates for different parts of the project can be helpful in keeping the workers on time as well as allowing you to understand and monitor the process. The contract should also discuss what happens if there are delays and how it will be handled. There should be a clause for inevitable delays like bad weather but you should also plan to do the project when it is going to be decent weather. Financing and payment terms: The contract should detail the costs of labor, materials, and any other expenses the contractor will bill you for. It should also include how the contractor wants to be paid, if there is a down payment or if you can pay in multiple installments. Typically 30% of the total bill is paid up front and another 30% when the materials are delivered. The rest is paid once the project is finished. 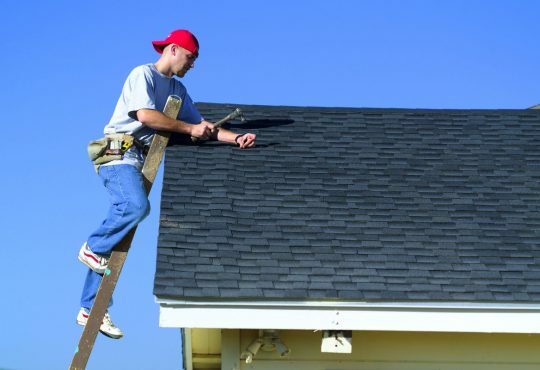 Never work with a contractor who requires full payment upfront. Licenses for all workers and insurance: Contracts should provide copies of current licenses and insurance that covers both liability and worker’s compensation. Work permits: It is the contractor’s duty to secure all permits for the work they are doing as well as making sure everything is up to code. A clause for penalties and termination of project: It is very important to include details of what happens if the project is not able to be finished on time, within the budget, or for any other reason as both an incentive for the company to complete the job in accordance with the contract and as protection for you so the job gets done. 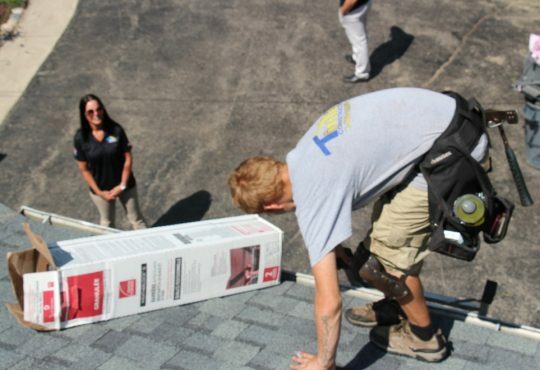 Learn more about getting a new roof installed on your Dearborn Michigan home by calling one of the top roofing contractors in Dearborn Michigan: Dearborn Roofers. 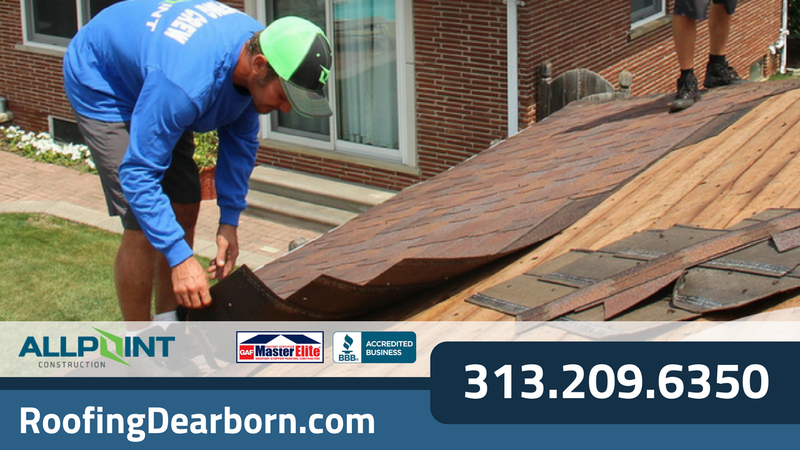 They offer free, no obligation quotes on roofing projects in Dearborn Michigan. Call today at 313-209-6350 to learn more.